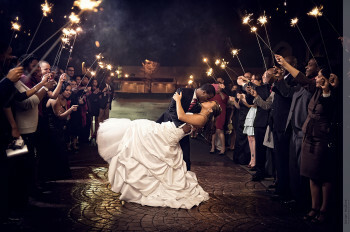 Grand Wedding Exit wants to make sure you have the perfect fairy-tale ending to your big night! 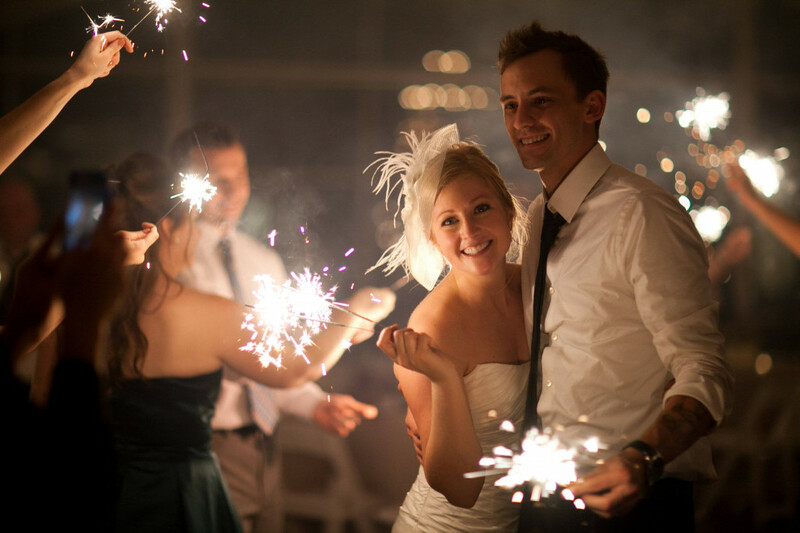 We offer specially designed wedding sparklers that are made with a steel wire core to ensure a truly virtual smokeless and ash-less display. 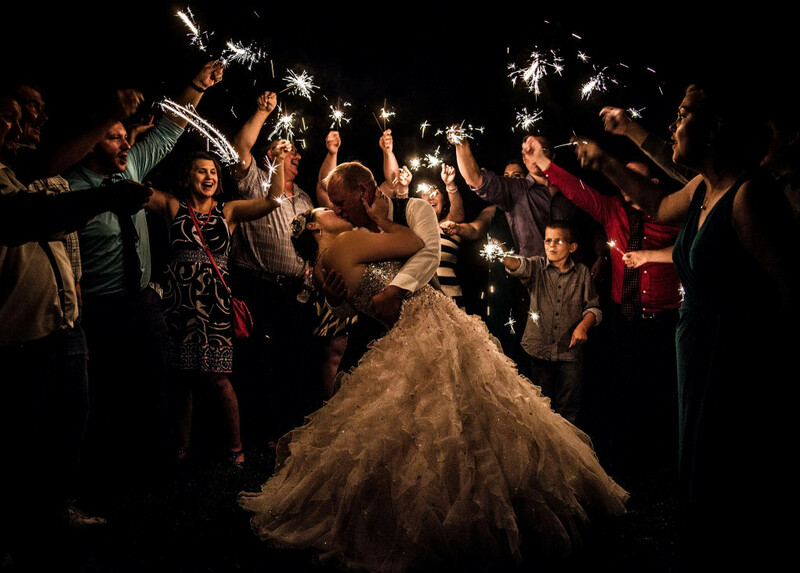 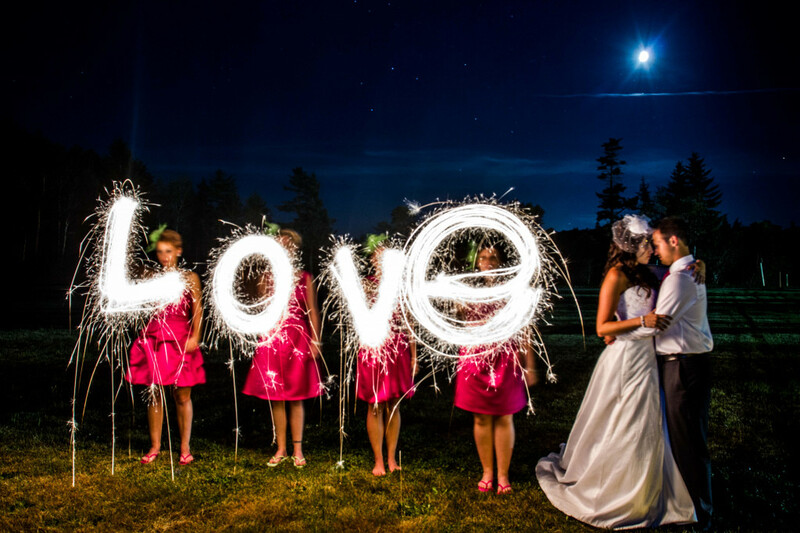 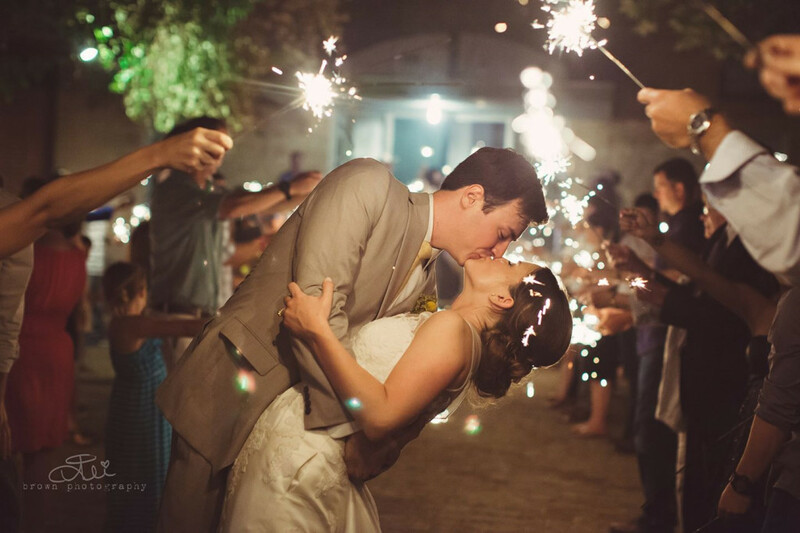 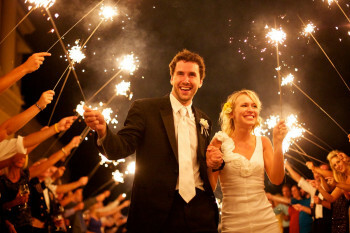 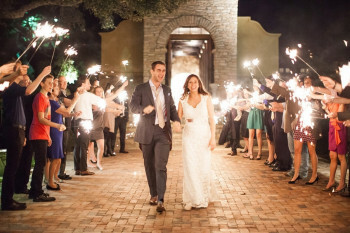 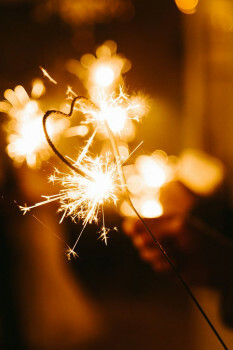 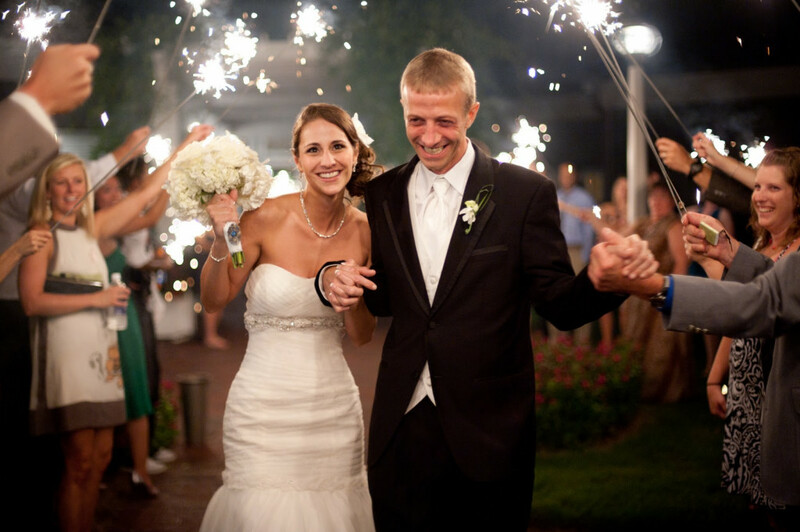 Our sparklers are built specifically for weddings and special events with a long lasting burn time! 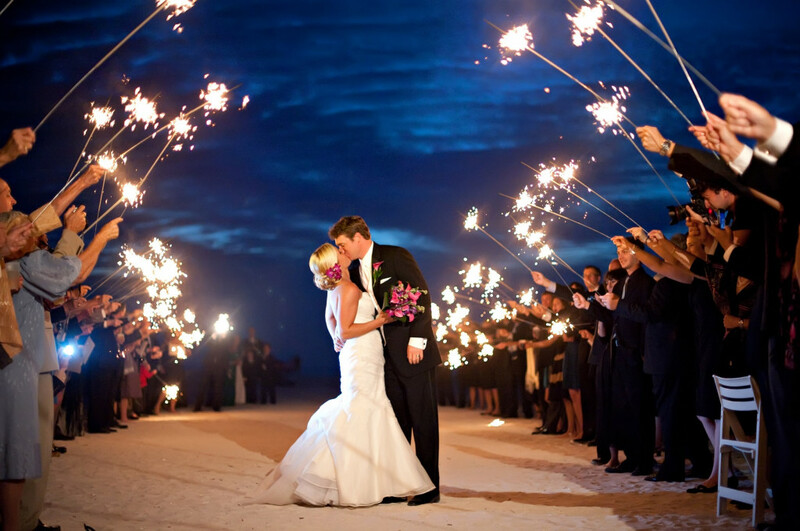 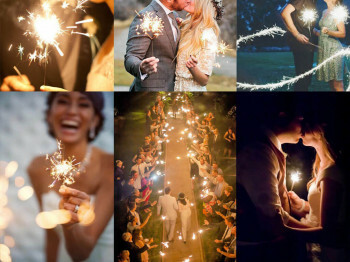 We offer the most popular 36 inch wedding sparklers, 20 inch wedding sparklers, and premium wedding sparklers. 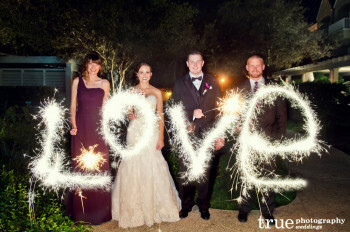 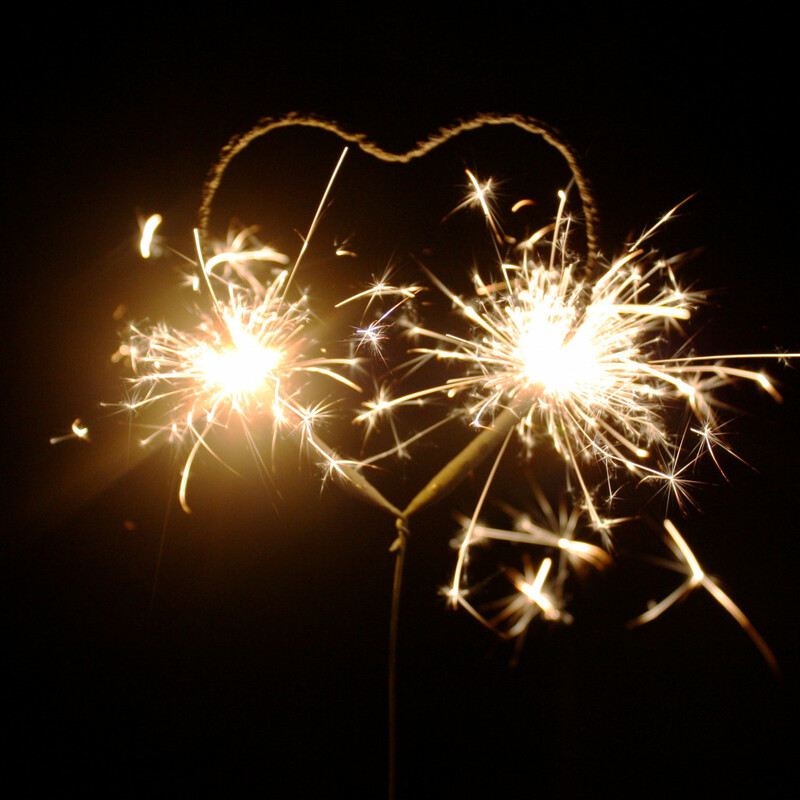 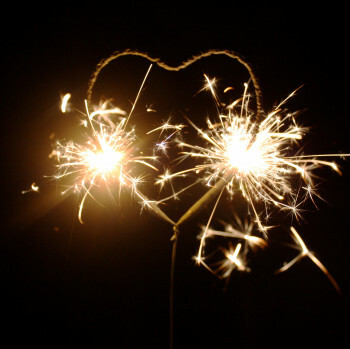 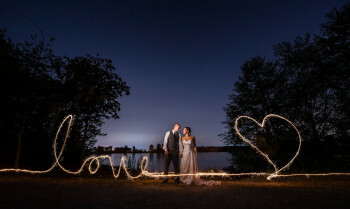 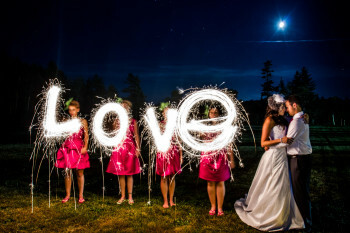 We also offer Wedding Sparklers Buckets and Heart Sparklers. Our products are high quality and affordable with free shipping available. 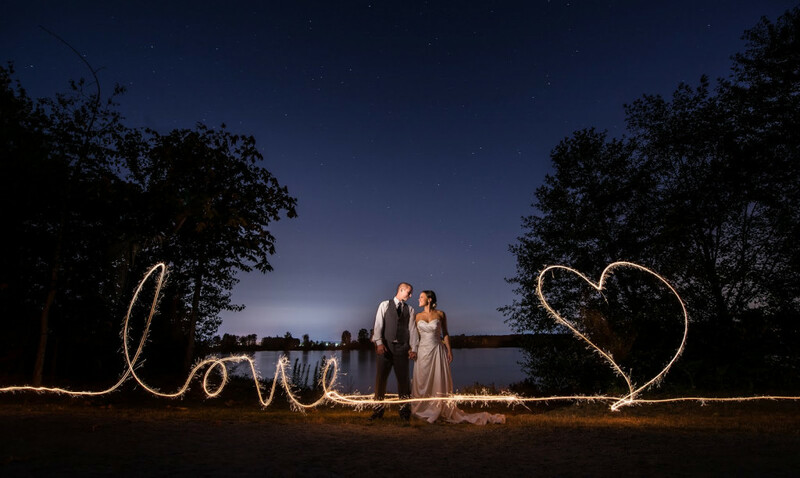 There are various shipping options to choose from to guarantee that your package arrives in time for that special wedding day.